JFH Law are dedicated to achieving the highest standards of client satisfaction. 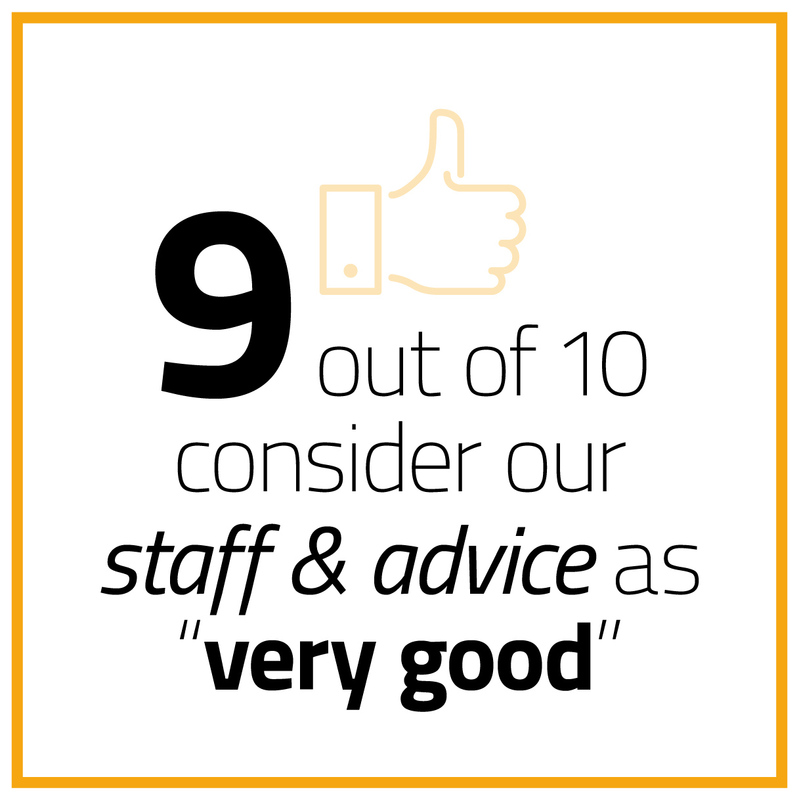 We continually monitor the service we provide because we understand that client feedback is often the best indicator of success. 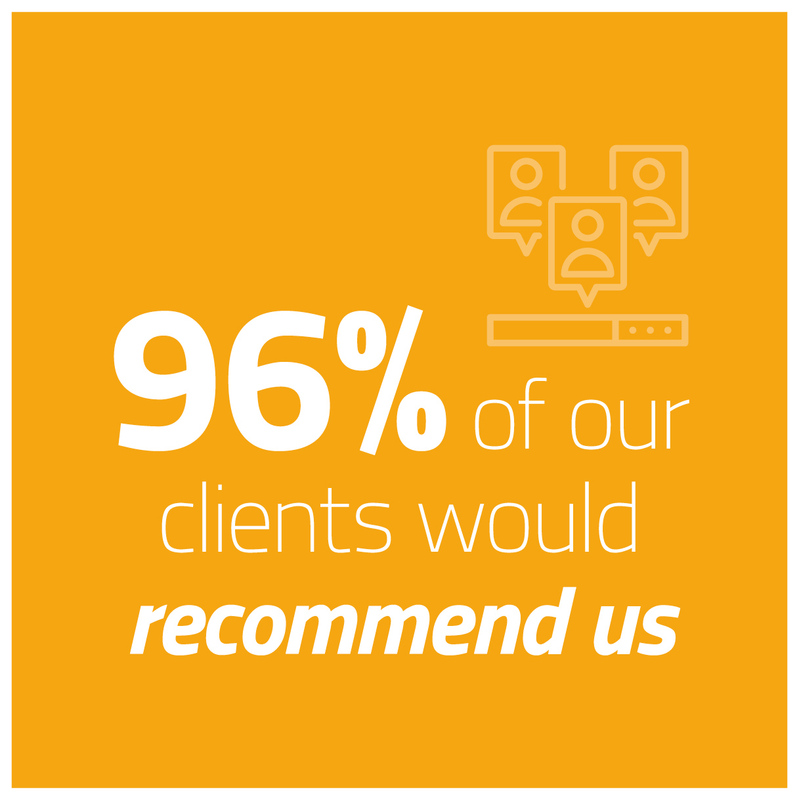 As a specialist employment and dental law firm, we are always grateful to clients who take the time to tell us when we have met and exceeded their expectations. We are always looking for new ways to deliver our services. We understand that we need to be flexible and adapt to changing market places. As professional advisors we understand that working with you is better than just working for you. We will take the time to understand your individual needs. Modernity should be a given in business, but it is not in many law firms. We have technical expertise and efficient processes in place to ensure that our services are efficient and cost effective. You’re the reason we are here, and we will do everything we can to help you achieve what you want to achieve. Your success is our success. Our lawyers concentrate on particular market sectors, which allows us to have real and meaningful expertise. As a leading specialist employment and dental law firm, we value long term relationships with our clients and know that this can only be achieved by providing an exemplary service.